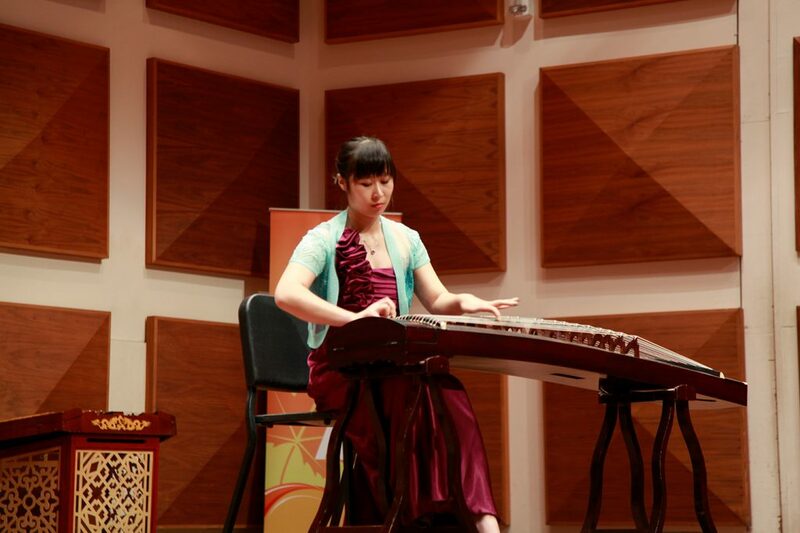 Cynthia graduated from the China Conservatory of Music in Beijing with a Bachelor’s. 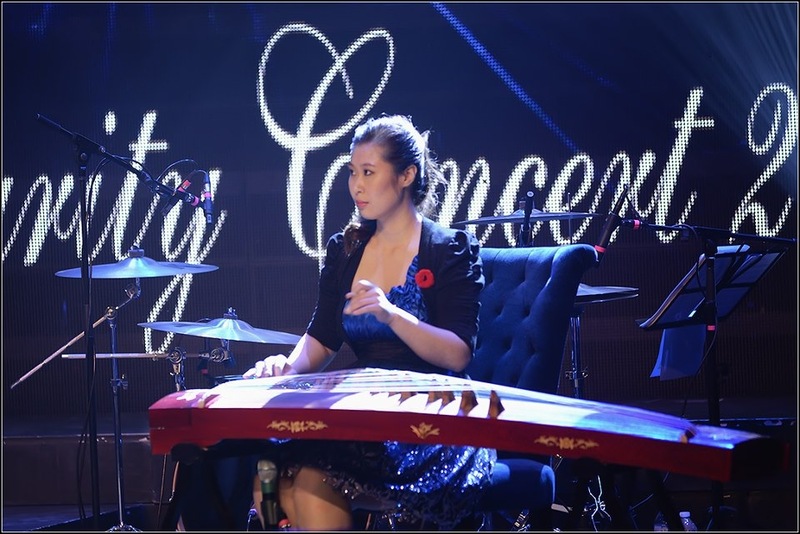 She is well-known in the Greater Toronto Area for her excellent and mature performance. 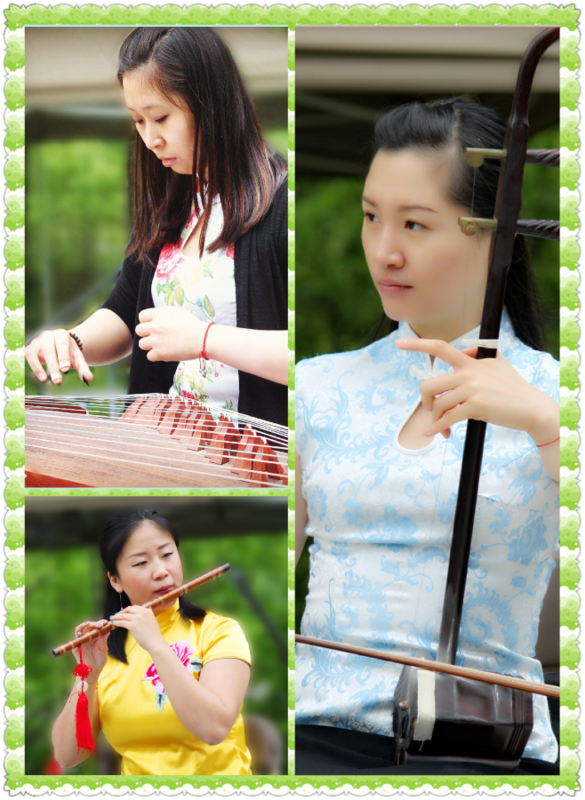 Cynthia started playing the zither when she was seven. 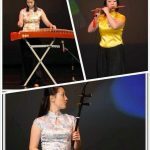 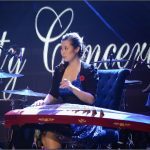 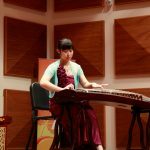 After studying the zither for more than twenty years, Cynthia has successfully developed her own distinctive performance style. 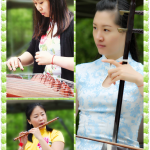 The timbre of her sound is soft, brilliant and the expression is exquisite. 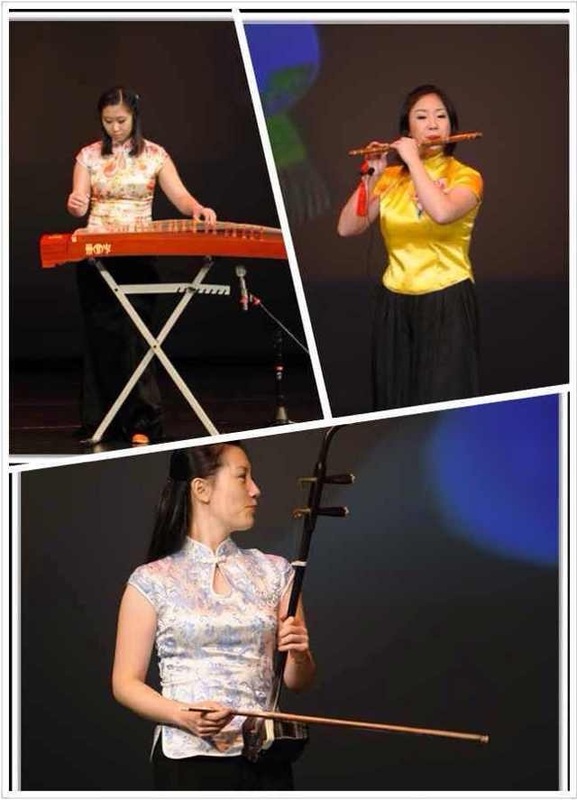 Cynthia is able to perform technically challenging pieces in both traditional and modern styles.